Stop overeating and lose weight! – Just For Sybarites! It has been proven through several experiments that the bigger the plate, the bigger the portions you will have. We have that weird fixation towards filling up the plate no matter its size. Normally we would think that a plate is a normal size but beware this misconception when at home or at a buffet restaurant since you’ll be most likely overeating. 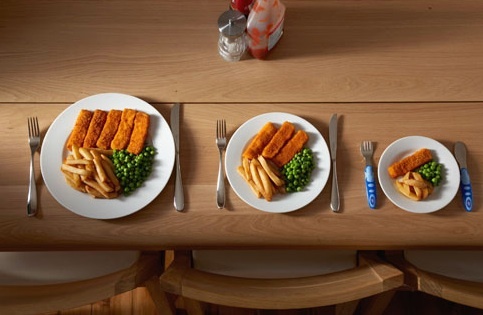 Choose a medium plate to control your portions particularly when eating carbs. If you only have big plates try to fill 2/3 of it with salad. Normally when you go to a restaurant you feel like whatever you pay for you must eat, otherwise it is your money that is going to the bin. These thoughts apply also for beverages and you feel guilty if you don’t leave an empty plate and empty glass. When this happens you overeat for sure since no matter what your stomach is telling you, you will stuff in all that waste that was no longer good for you. Realize that it is terrible for you to eat more than you need to feel satisfied. If you feel terrible about leaving food, bring it with you to eat at dinner or the next day but do not force yourself to it. 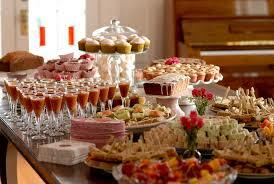 It is hard for us who like to eat, not to taste everything on the buffet, but what it is even worse is that many also go back for a second round of what we liked the most.. 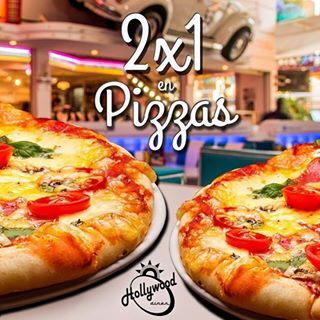 The fact that you can eat as much as you can doesn’t mean you have to! If you have this situations constantly you are sabotaging yourself by going to buffet restaurants. If you can, avoid these type of restaurants. If you have to go then try to take a good look at the dishes and decide what your choice is, being conscious that you’ll only stand up once and your plate doesn’t have to be stacked up! Now if you feel you are weak and must taste it all, promise yourself this will be your only dish and balance your bites with at least 1/2 veggies. In an experiment, two groups of similar characteristics were given the same amount of food, one was told to watch a program on a screen and they would have to take a quiz afterwards. The other group was told to answer on the spot a quiz about the food they were given to eat. The first group ate three times more than the second one, simple because they were to looking at what they were eating but all their conscious attention was set on the TV. This happens to many of us not only at the movies but also at home. If you sat on your house at the table with a bowl of popcorn, you would never eat as much as you do at the movies. This applies to having dinner in front of the screen, whether TV, computer, tablet or phone. Take your time to have your meals sitting down with all your attention into it. 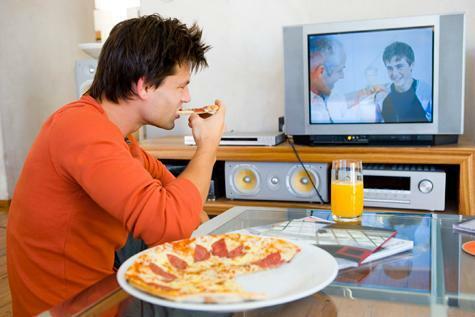 If you have no time or you would rather watch a movie or so, make sure to take a set portion of what you are eating and have discipline not to go for more. For example, never having the cereal box next to you or eating ice cream from the container. If you do not see what you eat you will for sure go on and on. Many times you are not the guilty one when overeating but there is someone else who is encouraging you to do so. 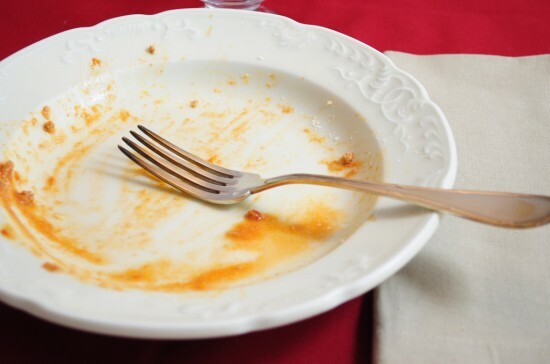 This happens when you have meals with a person who likes to share their dishes, telling you that it is so delicious you must try a piece of it. This continues and you lose control of what you have eaten in total, lets say you tried to be conscious about your portion but did not calculate all the bits you overate while tasting. Say no to the tastings and focus on your plate. If you most definitely have to taste, then switch a piece of yours too with the same size. This situation happens when you are at a restaurant or pub where your plate is constantly cleared. Losing count of how much you have eaten, you continue to do so. Imagine you had a big bowl of chicken wings in the middle of the table and you had no limit, if your plate was left on sight you would feel disgust at some point by looking at the bones and be conscious about how many you have eaten so far. On the other hand, if your plate was cleared up, you would go on and on until you cannot move or the wings are all gone. 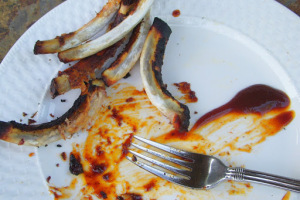 Ask the server to leave the plate so you can look at how much you have eaten. 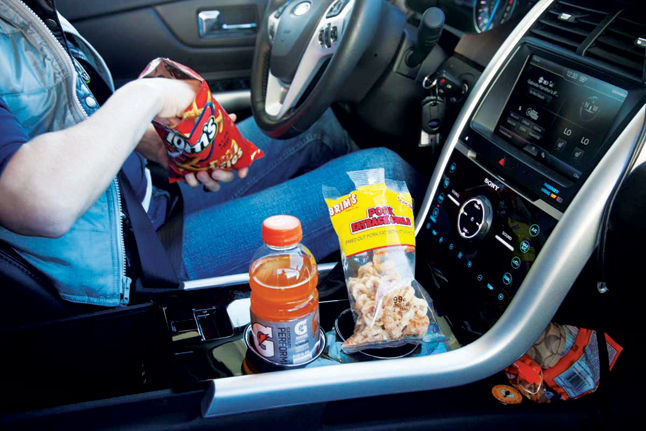 Just like driving, snacking becomes at some point a unconscious action. We snack most of the time not because we are hungry but because there are treats on sight. The easiest examples would be opening a bag of crisps at the supermarket, having a package of mini reeses in the car while driving, a bowl of candy at home, the cookies at the office’s coffee break and so on. All of these temptations have something in common, we do not pay attention to them as we are performing other tasks and mostly they were there to begin with. Do not open anything at the supermarket, is you are desperately hungry then go for trailmix. Be strict on buying only what you need lets say when stopping for gas or buying your groceries (you won’t eat it if you don’t have it on the first place!). Finally, try not to visit places which display these treats and if it is not possible, have your own sacks or drink water. Most sauces, gravys and dressings are high in fat and sugar content which means no matter how much salad or veggies you eat, you will continue to gain weight only because of this “extra flavor”. 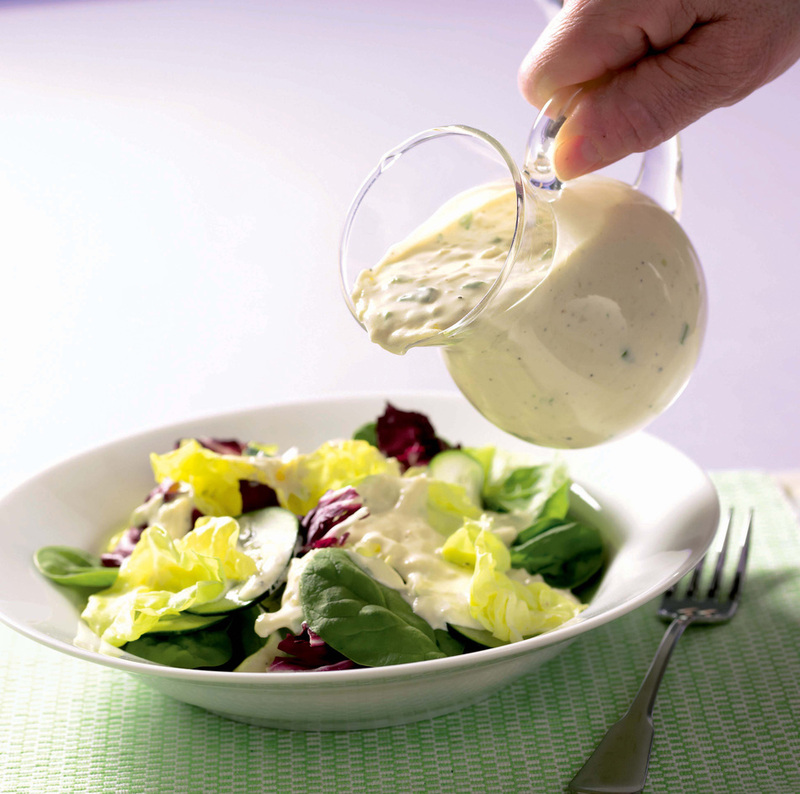 Try using olive oil and vinegar instead, by adding some feta cheese and shaking you can have a great dressing. You think sales are great because they save you money? Think twice! Specially in shops, gas stations and all you can eat restaurants. If you are an overeater and they offer you chocolate bars at 2×1 believe me you will eat both. I hope this post was useful as it was for me to ask many people about their eating habits to come up with this info. I realized that I am a big overeater because of this facts that seem simple and obvious. Once you embrace them and become conscious about them your weight will start dropping like crazy! DISCLAIMER: I DO NOT OWN ANY OF THE PICTURES HERE DISPLAYED. Previous Post Babette’s Feast: a movie every foodie must watch!